“A more robust Christianity” in a post-Christendom world? 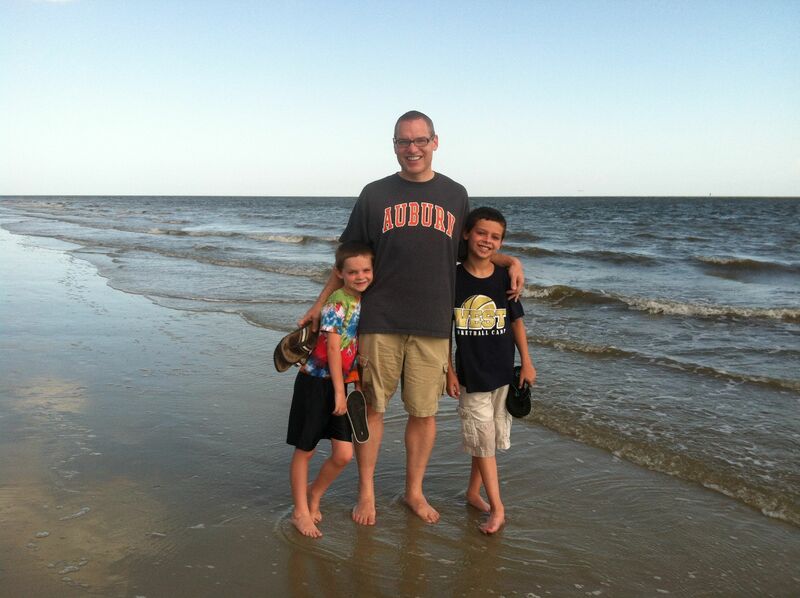 This week I’m at St. Simons Island, which has historical significance for us Methodists. John and Charles Wesley spent some time here when they were in America. Naturally, there is a United Methodist retreat center here, called Epworth-by-the-Sea. It is the setting of our annual Georgia Pastors School, a teaching conference for us United Methodist clergy in Georgia. We have classes in the morning (taught this year by a biblical archaeologist) and worship services in the evening—with camp activities for the kids. Our preacher during worship this week is the Rev. Dr. Timothy Tennent, president of Asbury Theological Seminary in Wilmore, Kentucky. Tennent is an ordained elder in the United Methodist Church and an expert in the field of missiology. The white Caucasian peoples, once the standard bearers of global Christianity, are now losing the faith in record numbers (between 4,700 and 7,000 per day). To put this in generational perspective, 65% of the “builder” generation identified themselves as Christian; whereas only 35% of the “baby boomer” generation did. Generation “X” has only 24% who identify themselves as Christian and the millennial generation (born between 1980 and 2000) is only 15% Christian in their self identification. If this trend continues then the next generation will be statistically able to be classified as an “unreached people group” as have quite a few European groups in the current generation. Christendom always finds ways to sand down all the rough edges of the gospel so its prophetic, radical proclamation gets gradually domesticated. The result is that, over time, Christianity gets quite removed from the proclamation and experience of the New Testament. Gradually, being a “Christian” gets domesticated to little more than “being nice to people.” Sin moves from binding ourselves to the human rebellion against God to an “inconvenient slowing down of our moral development.” The righteous judgment of a holy God is quietly dropped in favor of the proverbial “man upstairs” who is more like Santa Claus than the God of biblical revelation. Preaching, over time, becomes bland moralizing and child-like admonitions. Pastors become endlessly manipulated and coerced into the larger cultural project rather than remembering our prior calling to serve Jesus Christ and to help usher in the Kingdom through the witness of the Church. The way forward, Dr. Tennent writes, is the way back: to “reclaim biblical Christianity as the Church.” The church itself needs to be re-converted to the gospel. This entry was posted on	July 25, 2012 at 10:12 am	and is filed under Uncategorized. Great post, Brent. I agree with the comment about not being angry. Jesus loved people into the kingdom. We should do the same. I have spent many nights at Epworth-by-the-sea. Growing up in the South Georgia annual conference, that was our camp Glisson. I have many fond memories of being there. Say “hi” to Brad Brady while you are there. He was my youth pastor back when dinosaurs roamed the earth.